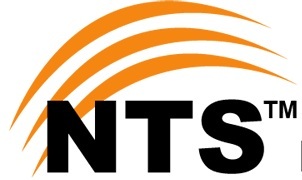 NTS announced final merit list for the project of "Lahore Development Authority" the written test of this project was held on Saturday 10 March 2018 and Sunday 11 March 2018. For the convenience of users we provides detail here and share direct link of NTS so users can get updates without visiting NTS web. Sometime users Don't understand where will link be found.